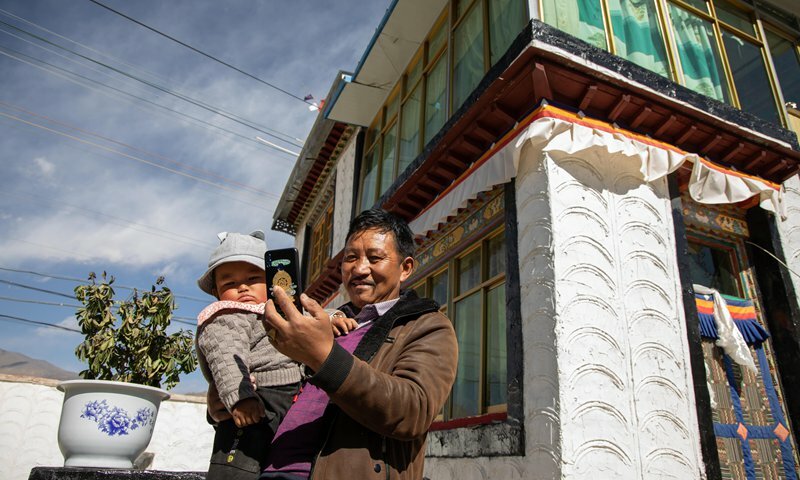 To catch a glimpse of the dramatic changes in Southwest China’s Tibet Autonomous Region during the last 60 years, the Global Times sent teams of reporters to the region and also to the bordering areas in India and Nepal. 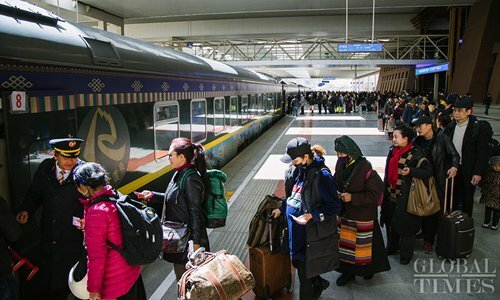 The spots visited for over half a month offered a vivid picture of a modern, prosperous and developed Tibet – a region that is well-connected and is embracing greater development opportunities. 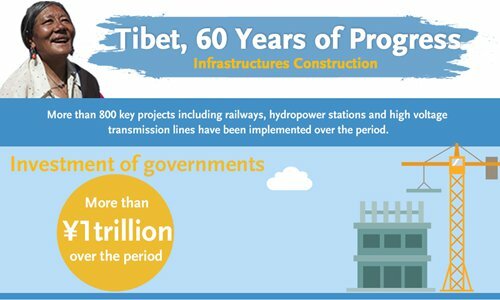 With the further implementation of the Belt and Road Initiative, Tibet is not only expected to enjoy rapid development but also bring more opportunities to neighboring regions. 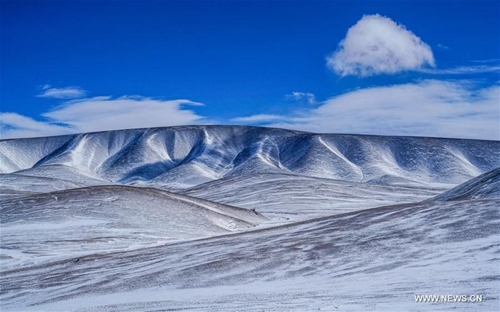 Since the democratic reform 60 years ago, development of farming and animal husbandry in Southwest China's Tibet Autonomous Region has made big strides, with historic improvement in people's livelihood. 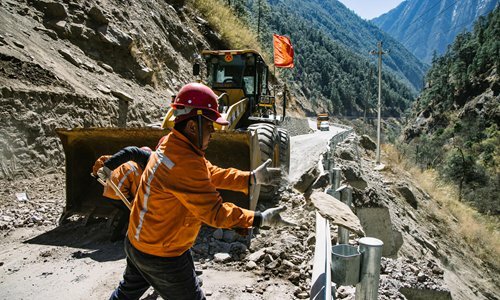 Duoji Zhandu, a Tibetan road construction and maintenance worker who's been contributing more than two decades to this effort, has witnessed the leapfrog development of local infrastructure construction of Southwest China's Tibet Autonomous Region. He was once a guest of honor, speaking at prestigious events, enjoying cozy dinners with influential world leaders. But these good old days for the Dalai Lama have gone as his role has changed from a "sweet pastry" to a "hot potato" in the international community over the years. 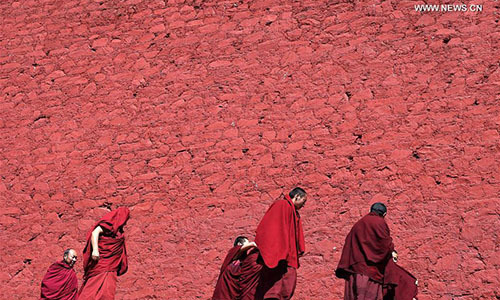 Sayambhunath, a remote mountain camp where around 15,000 Tibetans live, is one of the three major Tibetan communities in Kathmandu, capital of Nepal. When sunshine broke the serenity of Mcleodganj, a small town in uphill Dharamsala, India, travelers all took pictures to keep their memories of the blue sky. But few cameras focus on the ground. It is another scenario. 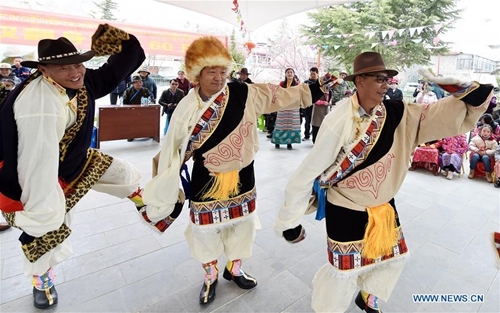 The 14th Dalai Lama is getting older and his exile group in India is getting divided, so China needs to prepare for the uncertainty brought by the power transition within Dalai Lama's group that might impact China-India relations in the future, said experts. 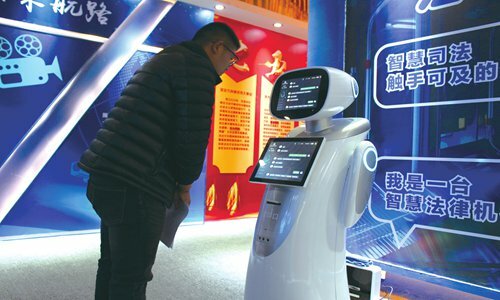 The region has invested heavily in the development of big data and AI technologies that boosted local economy, improved administrative efficiency and brought convenience to local people's life. 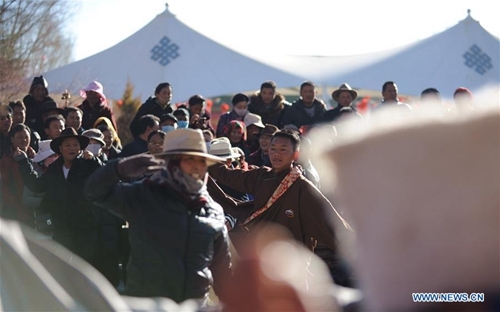 Young Tibetans are seeking a modern and trendy life like their peers around the world, far removed from the image of a quaint Tibet with monks in ocher robes and its monastic old-world charm. 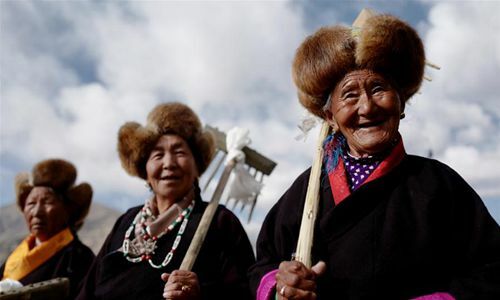 A senior official from Southwest China's Tibet Autonomous Region said the human rights situation in the region is "very good" and Tibet is enjoying one of its best periods in history as people's aspirations for a stable society are stronger than ever. 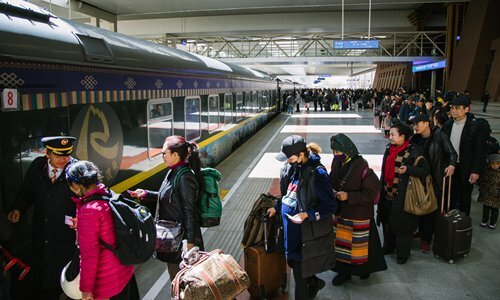 Thanks to the tireless efforts of all ethnic groups in China, the country has made great economic and social achievements. These are undeniable objective facts, which speak louder than words. Strong and confident Chinese people can ignore groundless accusations by the West. 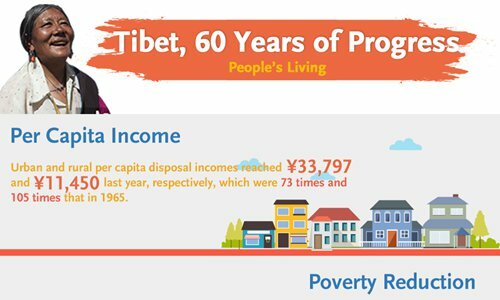 Today's Tibet is still relatively weak economically compared with China's eastern coastal areas, and the region is constantly facing new challenges along with changing times. 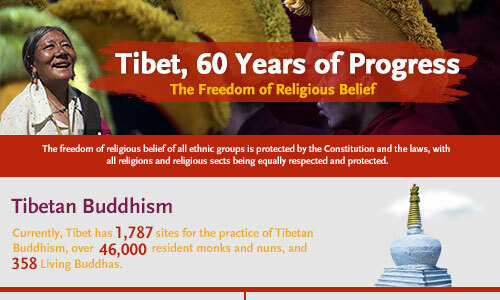 In any case, the democratic reforms in Tibet 60 years ago were undoubtedly an orderly social revolution of remarkable historical significance. 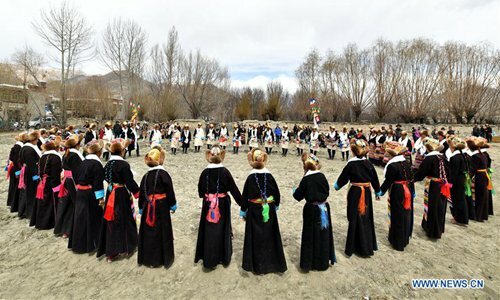 Turning a blind eye to the fact that Tibet is a part of China, Western media fail to show the world the real, prospering Tibet. Almost all of the West's solutions to developing countries' ethnic and regional affairs failed, causing turbulence and casualties. Western countries definitely have no right to find fault with China. 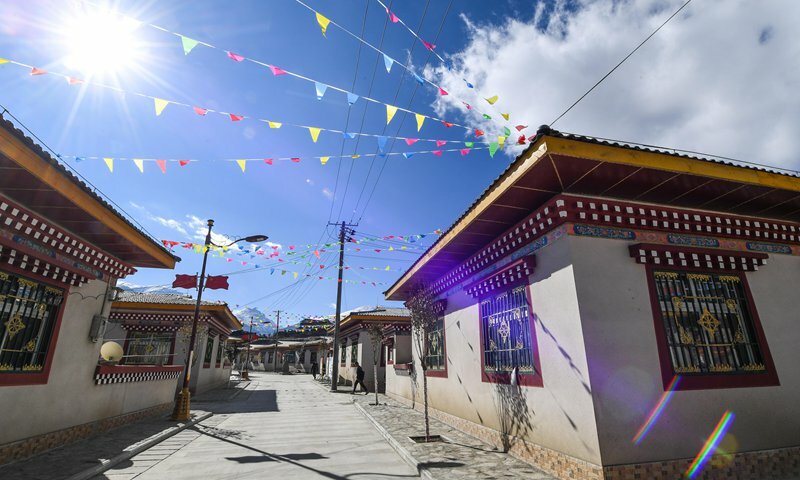 Tibet has built a new type of socialist ethnic relationship featuring equality, solidarity, mutual assistance and harmony since its democratic reform 60 years ago, said a white paper released by the State Council Information Office Wednesday. A series of books on the 60 years of democratic reform in Tibet were released Tuesday in Beijing to commemorate the 60th anniversary of the region's democratic reform.